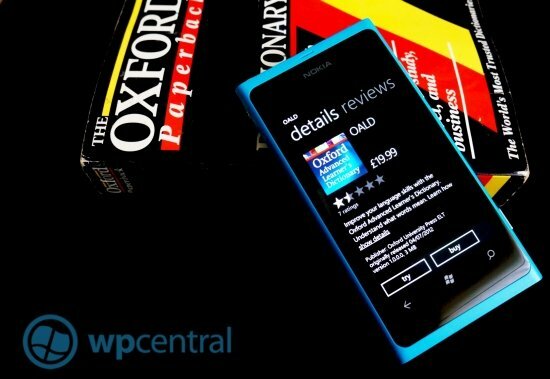 For those that are looking to advance their skills in English, Oxford has recently launched their best seller for Windows Phone. The Oxford Advanced Learner's Dictionary app contains a full A-Z dictionary and samples of British and North American speakers to help tailor your desired skill set. We certainly love to see more official apps filling in those blanks, and this looks like a good one. A word of note here to those with razor thin amounts of space on their handsets, this app is going to require a 450MB download after you grab the initial app. We were able to grab the 450MB download and install it pretty quick on our broadband but suspect that others might have to wait some time. Whilst not an exhaustive look, the Oxford Advanced Learner's Dictionary does seem pretty neat, adhering to Windows Phone’s UI. Most of the space is likely taken up with the extensive speech samples and considering just how useful that is, well worth the memory hit. There is a trial version so we’d highly recommend checking it out before committing to buy. The app weighs in at UK 19.99 or $26.99 US. 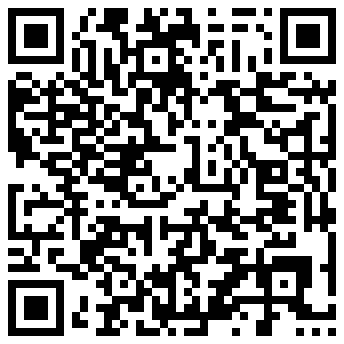 We’d be interested to hear what you think of the app in the comments bellow. Thanks, himanshu, for the tip!